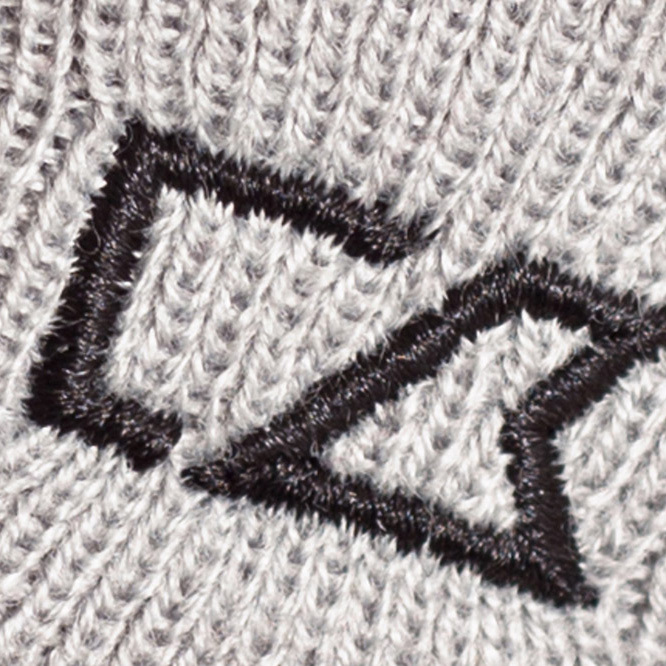 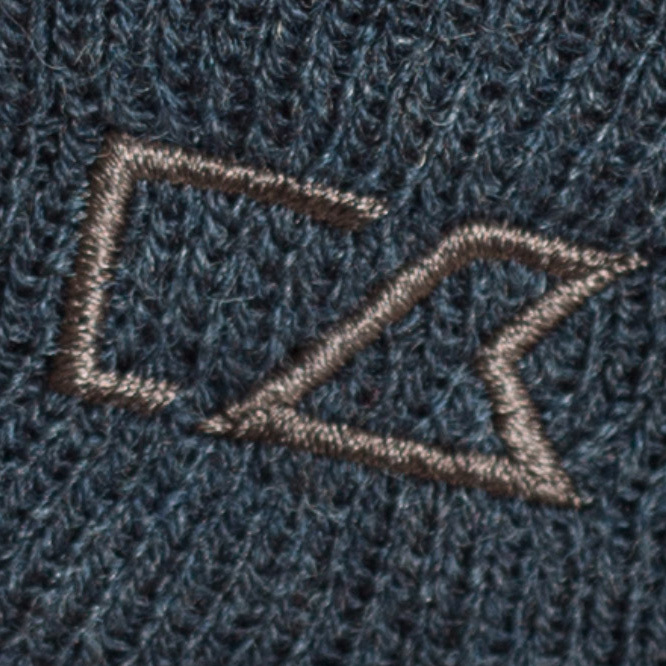 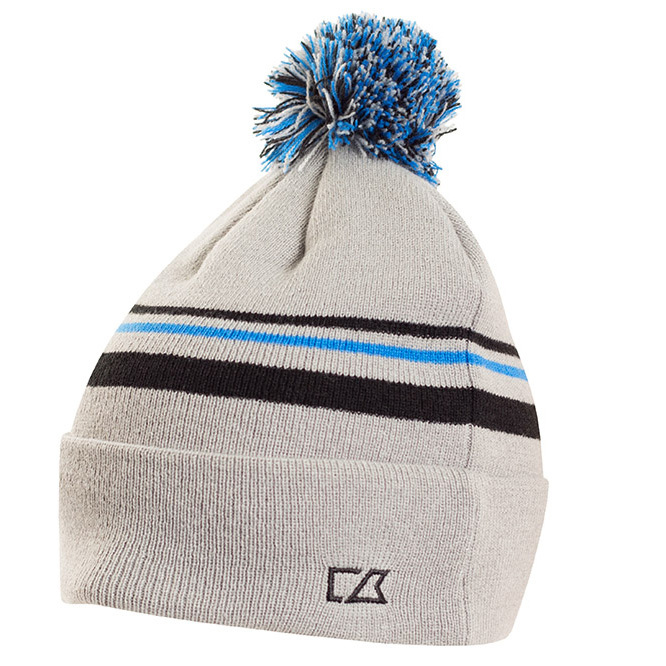 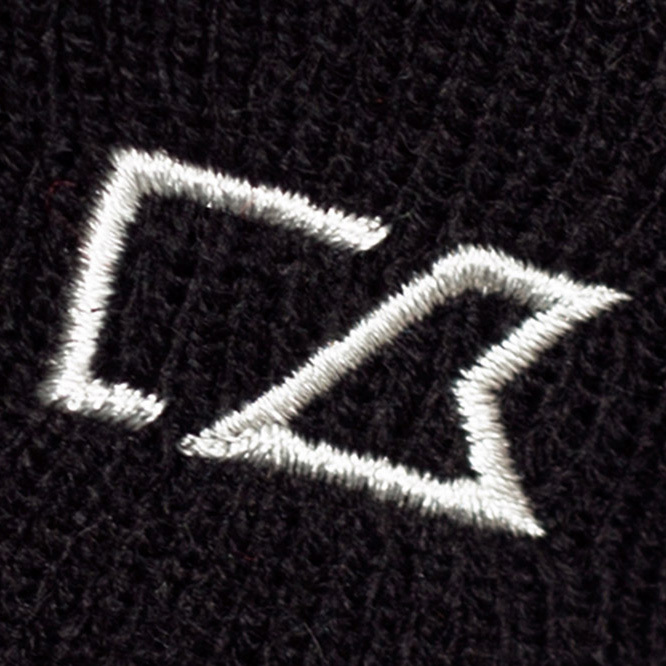 Stay fully focused on your golf game with the C&B Knit Bobble Hat, this crucial winter hat has been designed to keep your head nice and warm to help you play better golf. 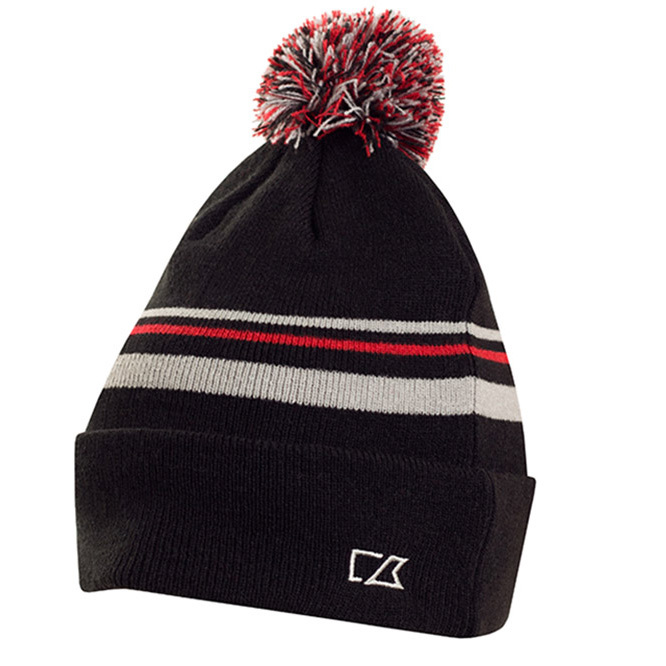 The design features an all over 3-colour stripes pattern front and back with matching pom pom, and has the C&B logo flag embroidered on the fold over cuff. 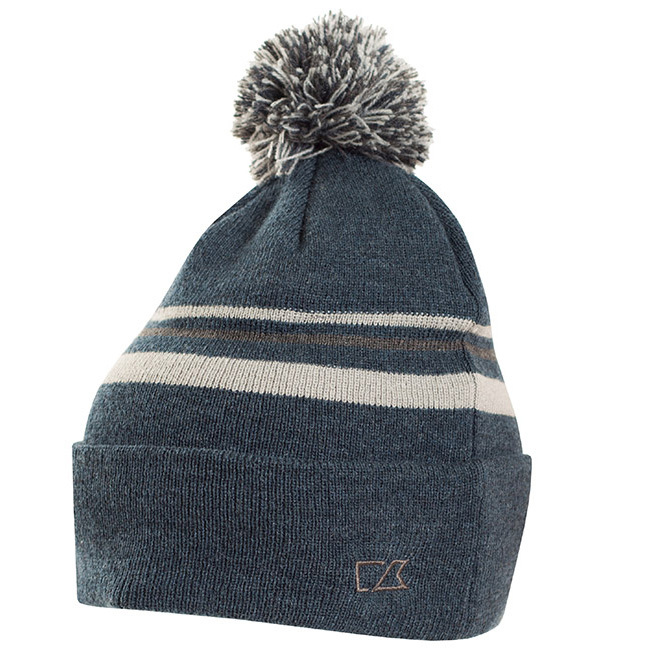 One size fits all and is machine washable.